From eSchool News: Are American Schools Too Easy? 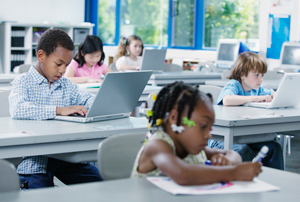 From eSchool News, July 13, 2012, by Jeff Festa — Millions of kids simply don’t find school very challenging, a new analysis of federal survey data suggests. The report could spark a debate about whether new academic standards being piloted nationwide might make a difference. The findings, released July 10 from the Center for American Progress, a Washington, D.C., think tank that champions “progressive ideas,” analyze three years of questionnaires from the Department of Education’s National Assessment of Educational Progress, a national test given each year. • 39 percent of 12th-graders say they rarely write about what they read in class. The data suggest that many kids simply aren’t pushed academically: Only one in five eighth-graders read more than 20 pages a day, either in school or for homework. Most report that they read far less. The Book Club Show, currently in development at WNET New York, will be a compelling TV series about books that’s smart, provocative and refreshing. But what kind of show?…that’s where they need your help, advice, and suggestions. Blog Columns: The Club Column is the first of our columns, with author Diana Loevy (The Book Club Companion) answering questions from book club members. Masterpiece wants teacher input before summer! 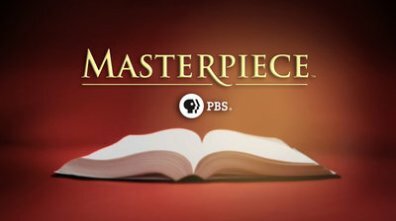 Many English teachers are longtime fans, and the feeling is mutual: Masterpiece considers teachers a key audience, knowing many use films to enhance students’ understanding of literature. Please answer a (time sensitive!) 5-question survey (http://www.zoomerang.com/Survey/WEB22C7X5ZQHUJ/) to tell Masterpiece how best it can serve you and your students going forward. The team at the PBS KIDS GO! 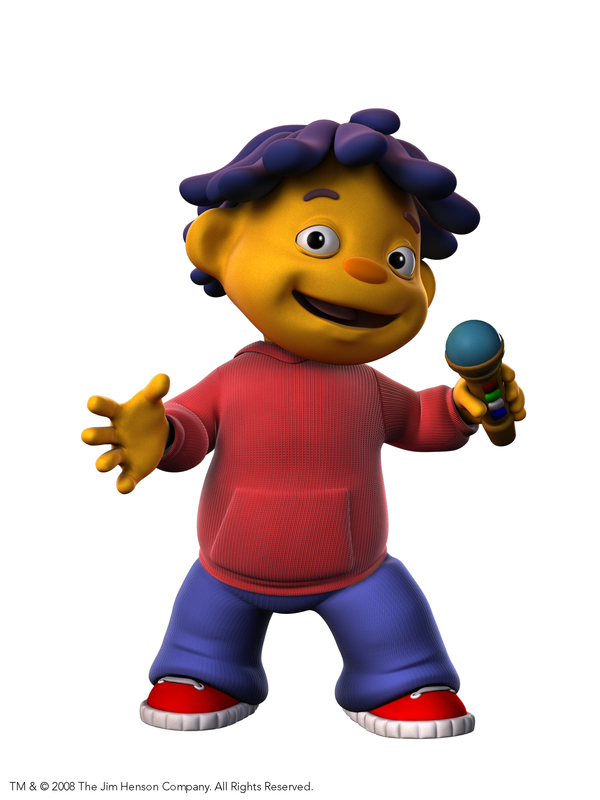 math series Cyberchase is creating a new website and they want to hear from you. You are invited to participate in this 5-10 minute anonymous survey. Your thoughts and experiences with the current Cyberchase website are invaluable and will help as they redesign – even if you’ve never visited the site. Two survey participants selected at random will receive a special prize pack with Cyberchase DVDs and an Initial Technology’s IDM-1731 Portable DVD Player with 7-Inch LCD screen! Please complete the survey no later than Friday, April 29th by clicking here. The Internet is quickly becoming the source for media-based instruction, with streaming and downloading of content surging. Teachers believe that a variety of technology devices and Web-based systems help them do their jobs better and help them to engage students in learning. Teachers see great potential in smart, portable devices, including laptops, tablets, e-readers and handhelds. Teachers are joining online professional communities to connect, collaborate and share resources with other teachers. We would love to hear your thoughts on this; does this survey reflect how you feel about media and technology? Is your school budget one of your biggest challenges? Is streaming video still too unpredictable to use in the classroom? We’re eager to hear what you have to say!